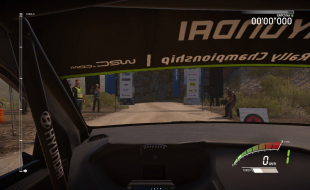 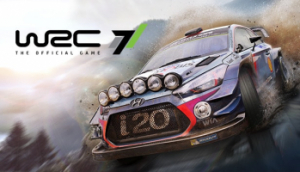 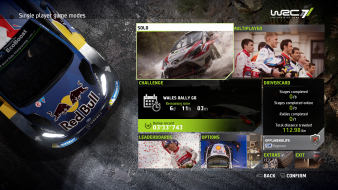 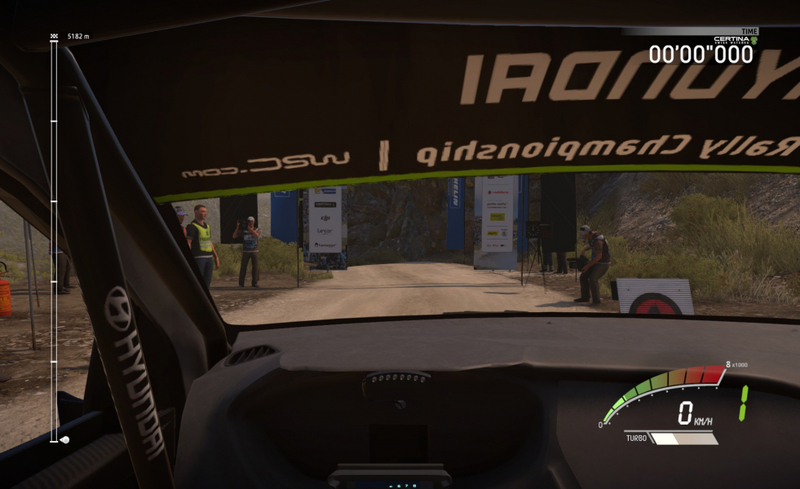 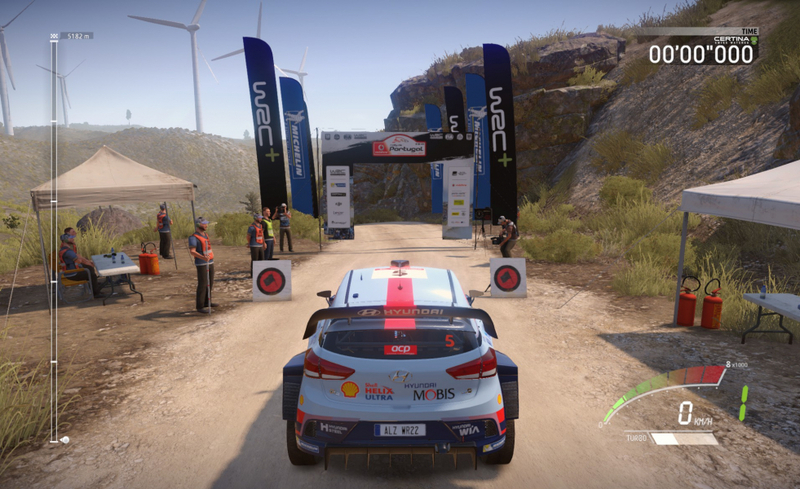 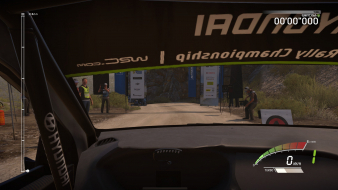 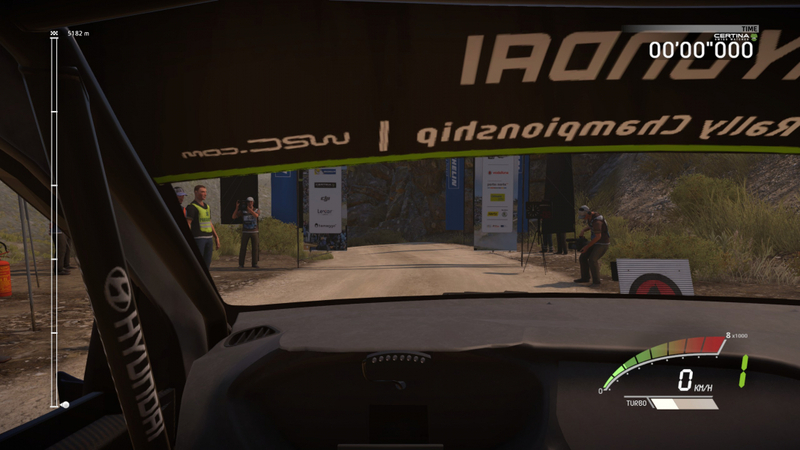 WRC 7 is the official game of the 2017 FIA World Rally Championship season. Play as the best drivers in the Championship and experience the competition through its 13 official events. 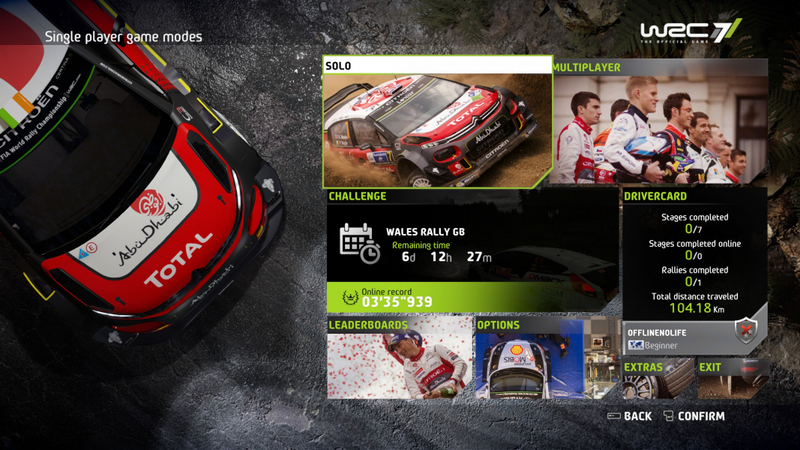 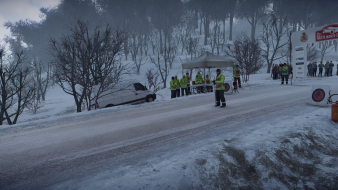 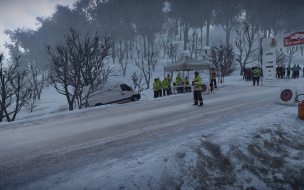 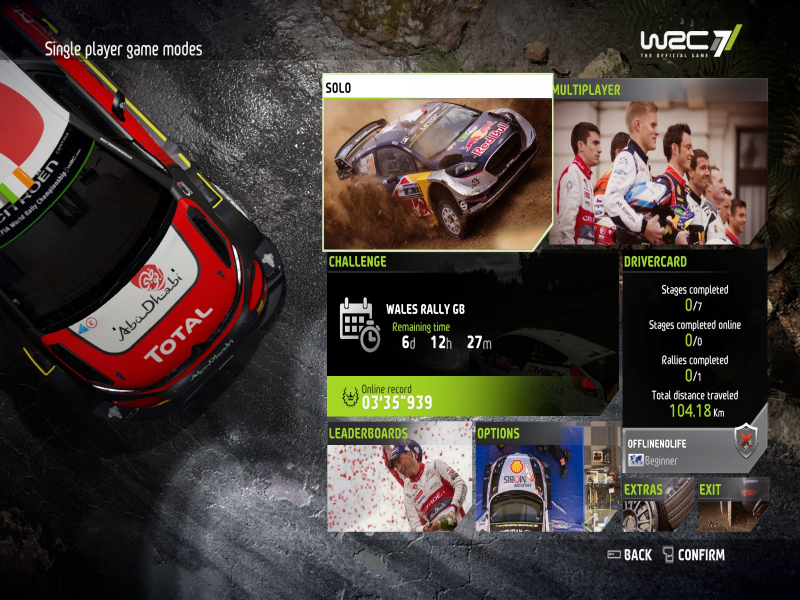 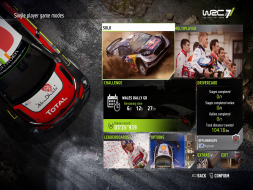 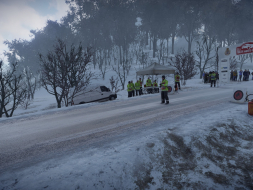 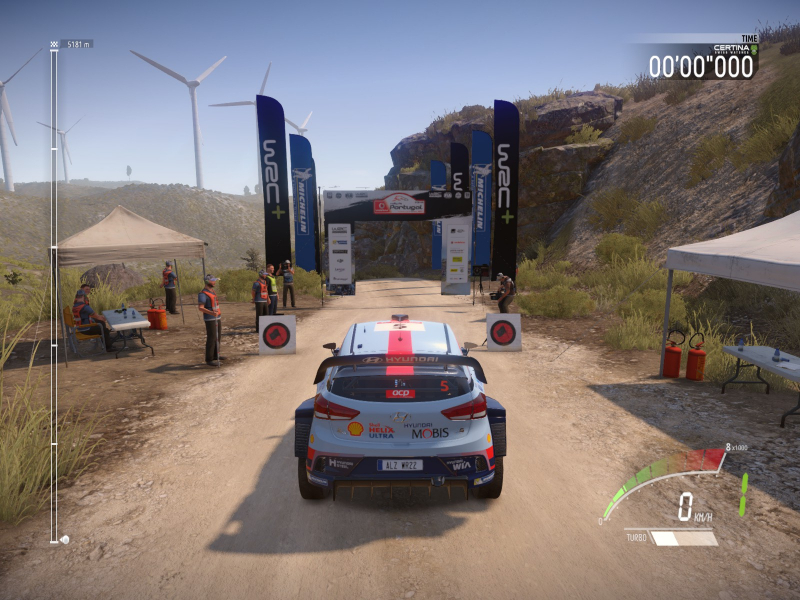 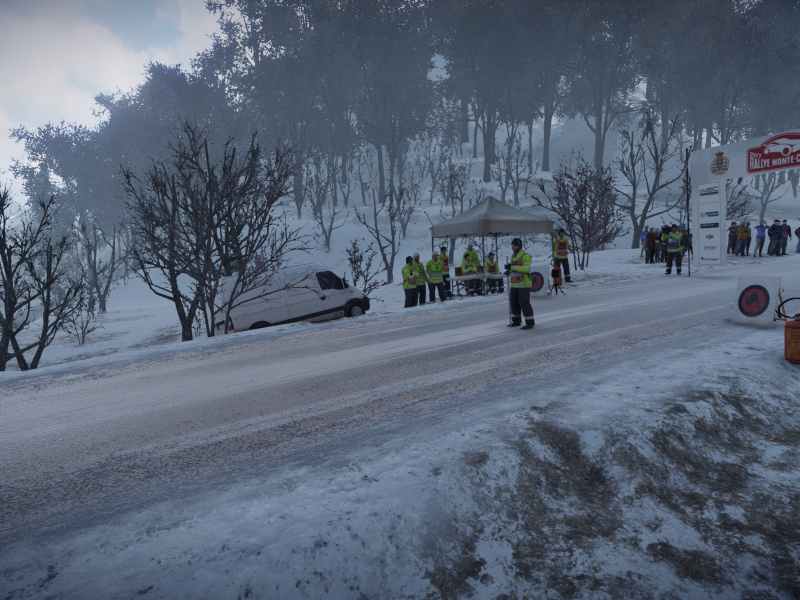 Take part in the famous Super Special Stages and race in the key locations from the real WRC rallies. This strange setting is NOT a simple dolly. 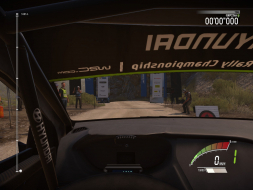 It affects the perspective more than anything and may have little to no effect depending on the camera and aspect ratio. 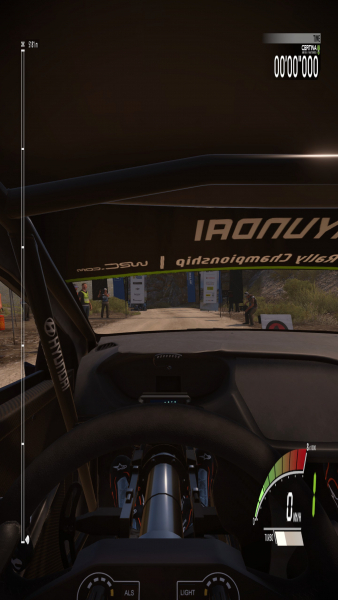 Dynamic FOV: basically the same effect as Camera Distance, and as highly dependent on camera and aspect ratio. The entire UI is formatted for 16:9 and gets squished to fit lower aspect ratios. 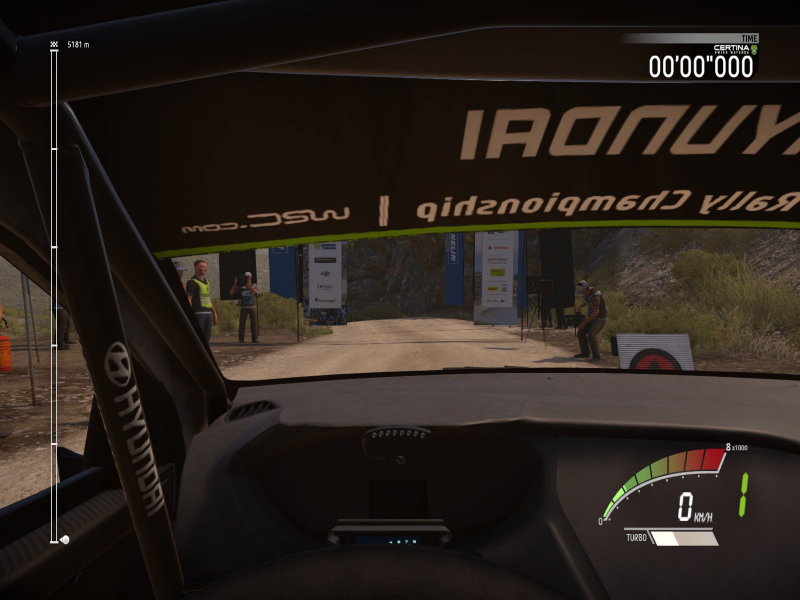 Camera Distance cannot fix the FOV ! 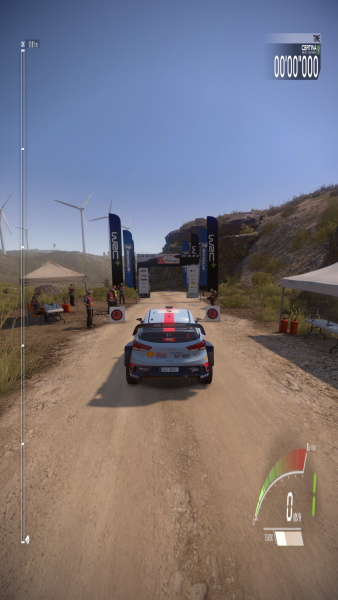 'Very Far' cameras remain vastly Vert- even compared to 'Normal' in 16:9. 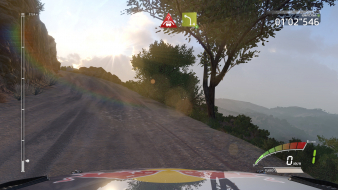 Sun glitch: the sun stretches vertically and not displayed at the right spot (so it may appear to clip through scenery). 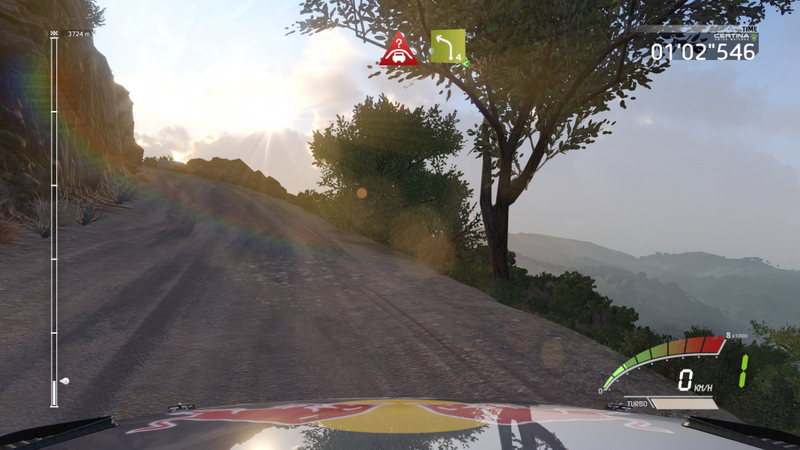 Large, distorted light shafts and lens flares can be quite distracting.